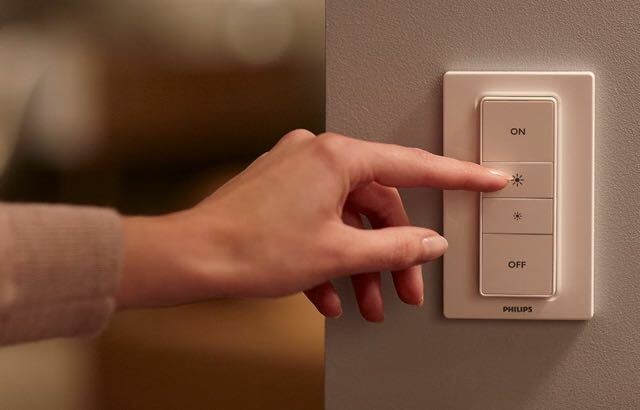 Lighting control is a powerful part of smart home automation and the new Philips Hue 2.0 gives you the ability to not only turn the lights on and off but also choose your light colour and scene to suit your mood. The light settings are accessible through your smartphone, tablet or computer to give you complete control of your lighting. 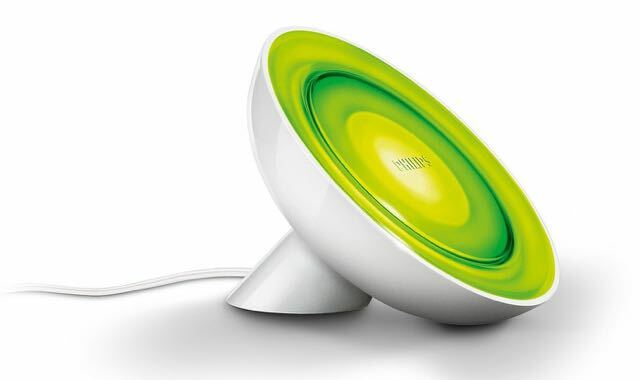 The Philips Hue 2.0 all starts with the Hue Bridge – this small device sits at the heart of the system and connects to your router. Once you’ve got the Philips Hue app on your device you can get started. First thing you need to do is find the Bridge through the app. 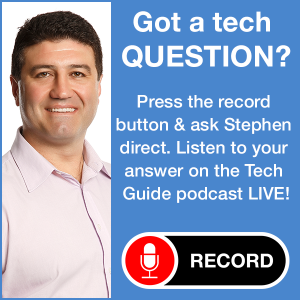 This only takes a few seconds after you hit the button on the centre of the device. 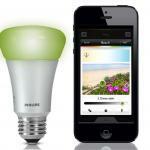 The Philips Hue Starter Pack – priced at $144.95 – includes the Bridge and two bulbs. After the Bridge is connected and located you can then get on with connecting all of your lights – starting with the two bulbs in the starter kit. The Bridge is available on its own for $89.95 with white bulbs at $29.95 each and coloured bulbs priced at $89.95 each. They are available in bayonet or screw-in style and look just like a regular light. Once you’ve decided where to locate then you can add them to your lighting system through the app. They can be named based on the room location in your home so they are easier to distinguish within the app. 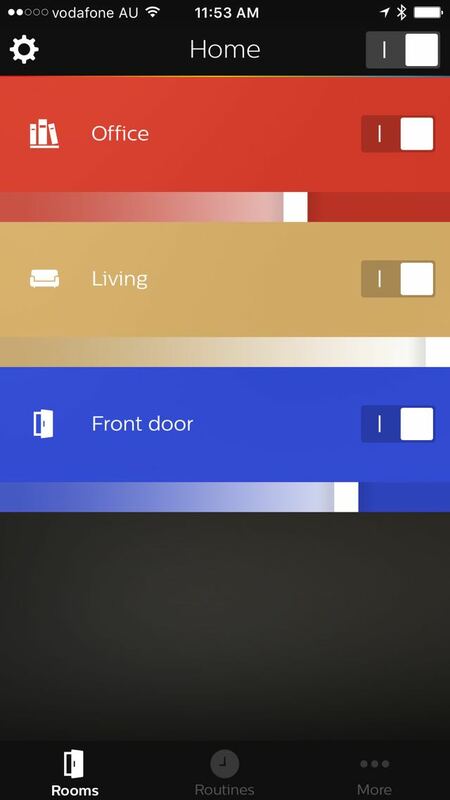 But it doesn’t end there with users able to dim the lights, set scenes, set your colours, group lights together, set timers and lighting schedules and create other scenarios through IFTTT (If This Then That). 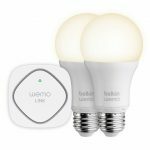 Hue 2.0 also lets you set up automatic triggers and a geo-fence so lights can come on and turn off when people arrive or leave your home. 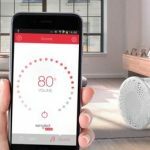 It’s also possible to have wake up, night and bedtime modes and even control your lights when you’re not home to create the impression someone is home while you’re out or on holiday. 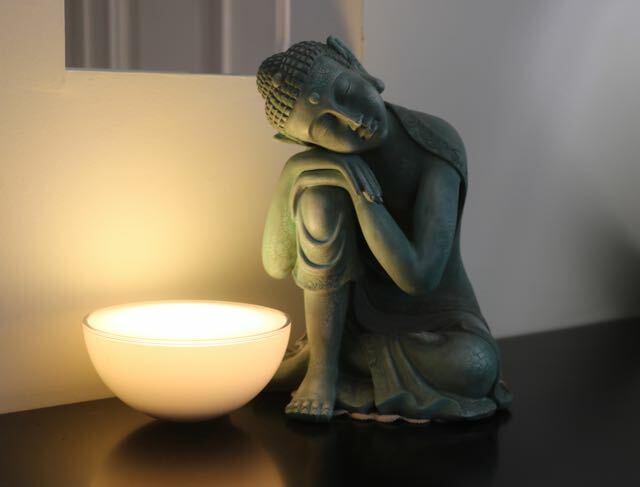 The lights can also be used to help you through the day if you want to be energised, need to concentrate, read or relax. On the home safety side, the connected lights can be connected to a smoke alarm so lights will all turn on and shine red to help you find your way out of the house. 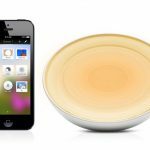 You can also connect the Hue lights to a burglar alarm and flash if the alarm is triggered to attract attention from your neighbours. Your Philips Hue lights can be synced with your music and movies to create an even more immersive effect. 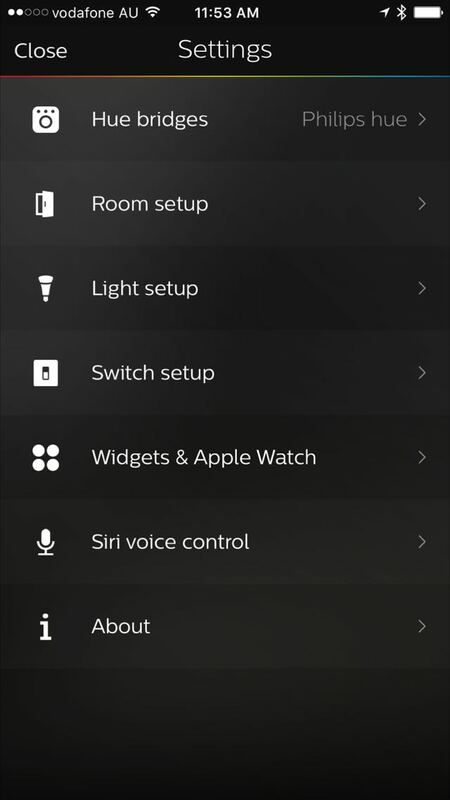 You can even use your voice to control your lighting through Siri using an iPhone or an iPad. 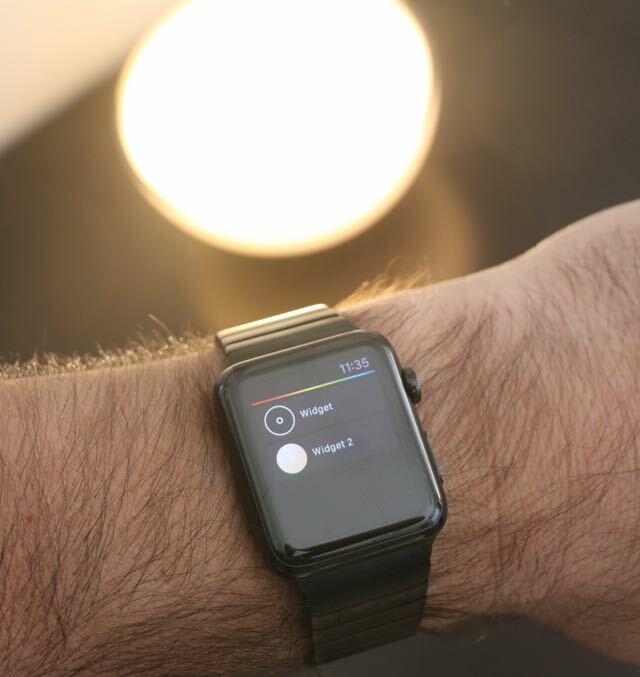 And you can control the lights from the Apple Watch using either a widget in the Hue app or by using Siri on your wrist. 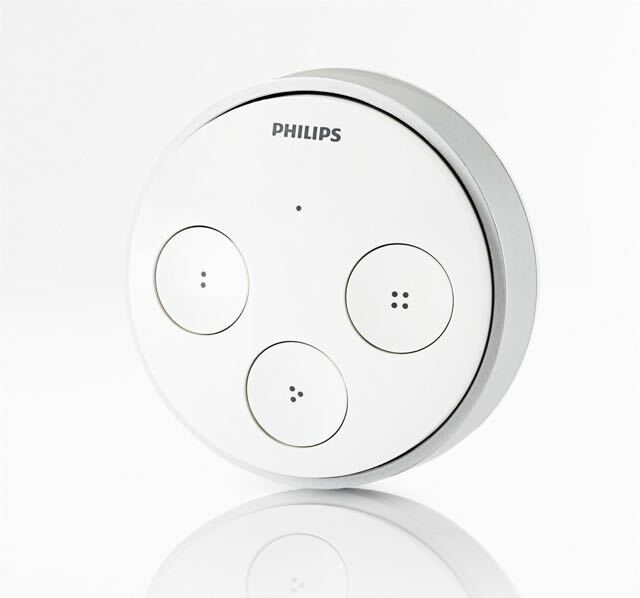 Philips Hue is also compatible with other systems including Apple’s HomeKit and Logitech and Harmony universal remote controls. Being part of Apple’s HomeKit means it will work with other smart home automation products. The Home app will be a big part of Apple’s upcoming iOS 10 for the iPhone and iPad. 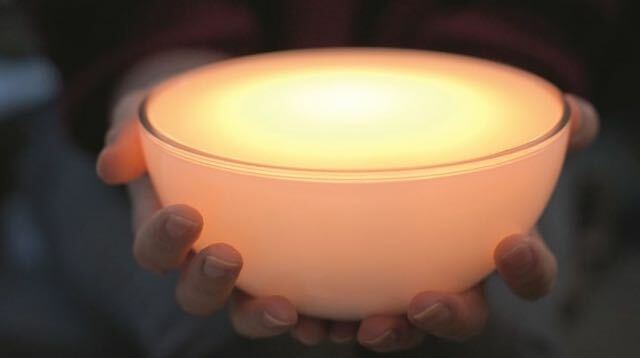 This is a smart portable light that can be positioned anywhere in your home. The versatile light can run for up to three hours when fully charged and has a number of lighting effects like Cozy Candle, Sunday Coffee, Meditation, Enchanted Forest and Night Adventure. The Hue Bloom can be positioned in your home to create ambient lighting effects and project colours on your walls or ceiling. The plug and play device can also be synced with your music and your movies. 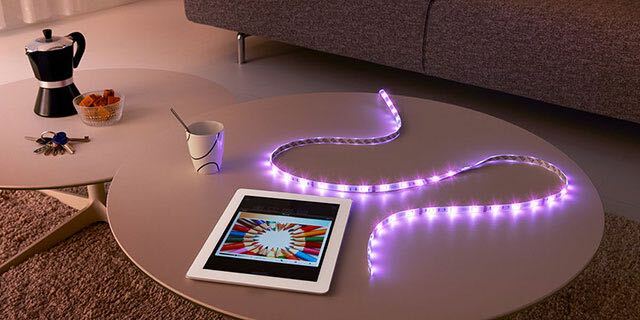 The Hue Lightstrip is a handy solution to create accent lighting by placing it underneath benches, entertainment units and skirting boards or wherever you like. 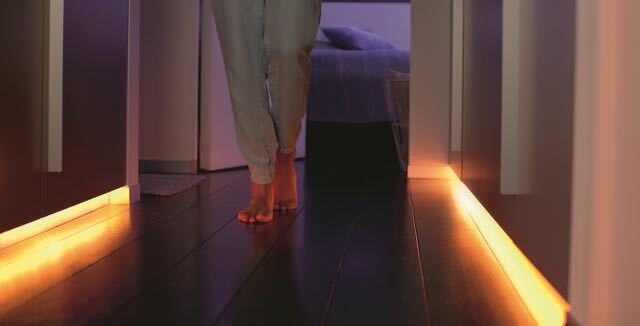 Users can then control the strips like any other lighting including choosing a colour or a mood. 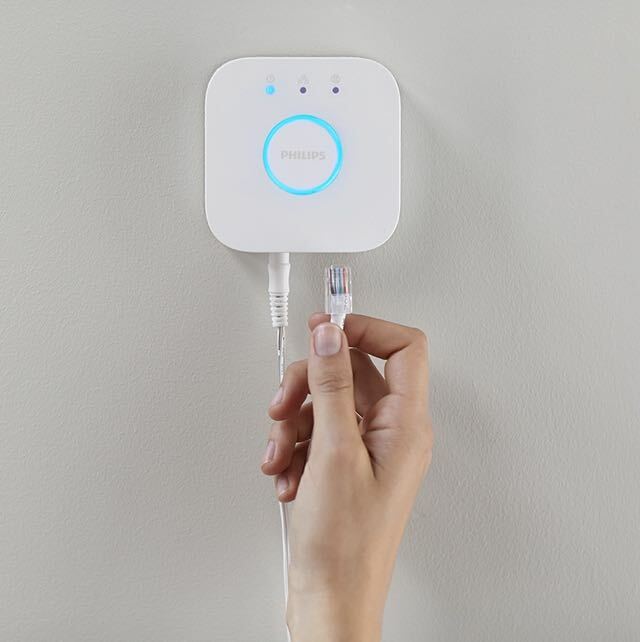 Hue Tap switch is a wireless switch that has four presets so you assign scenes or actions to each one. For example, you can set up a button to turn everything off or on or trigger timers. 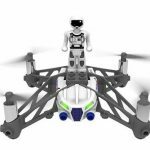 You can position the switch anywhere and the best thing is it doesn’t require any batteries – it is powered by your touch. 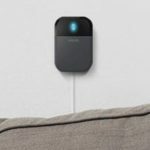 The switch allows you to access most of the features of the app in a physical control so you can switch lights on and off and dim them all wirelessly once the switch is paired to the Hue Bridge. The Philips Hue is an excellent lighting system that has so many possibilities and options so you are truly in control through the app, your watch, a wireless switch or with your voice. And it’s really easy to set up and just as easy to configure it to suit your lighting needs and your lifestyle.